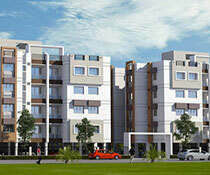 Sobha Dream Acres is situated at Panathur Road, Varthur. 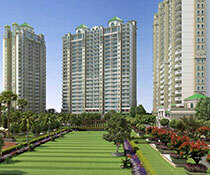 Sobha Dream Acres is a marvel being constructed by Sobha Developers single-handedly. 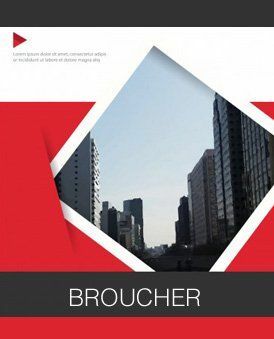 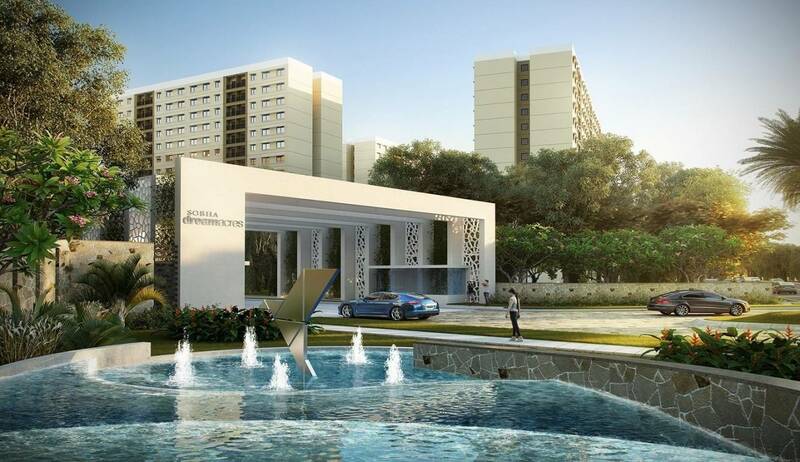 Founded in 1995, Sobha Limited, a 24 billion dollars company, is one of the fastest growing and foremost backwards integrated real estate players in the country today. 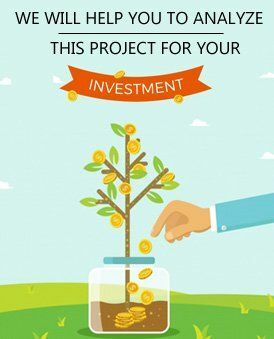 It means that the company has all the key competencies and in-house resources to deliver a project from its conceptualization to completion phase. 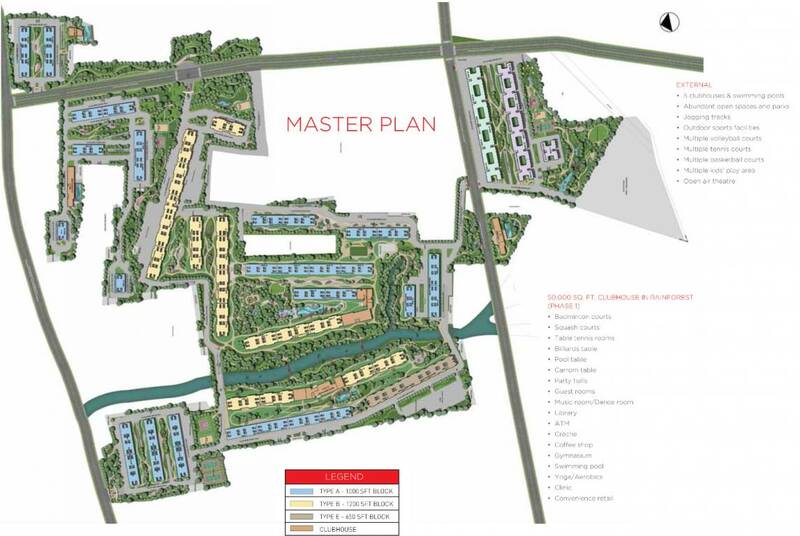 Sobha Dream Acres is spread over 81 acres with 10.26 million square feet of total developable area. 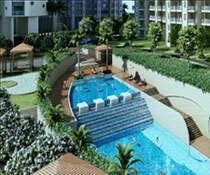 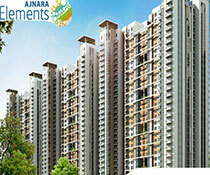 A total of 6500+ units will be on offer, comprising of 1BHK and 2BHK apartments spanning over 645 sqft. 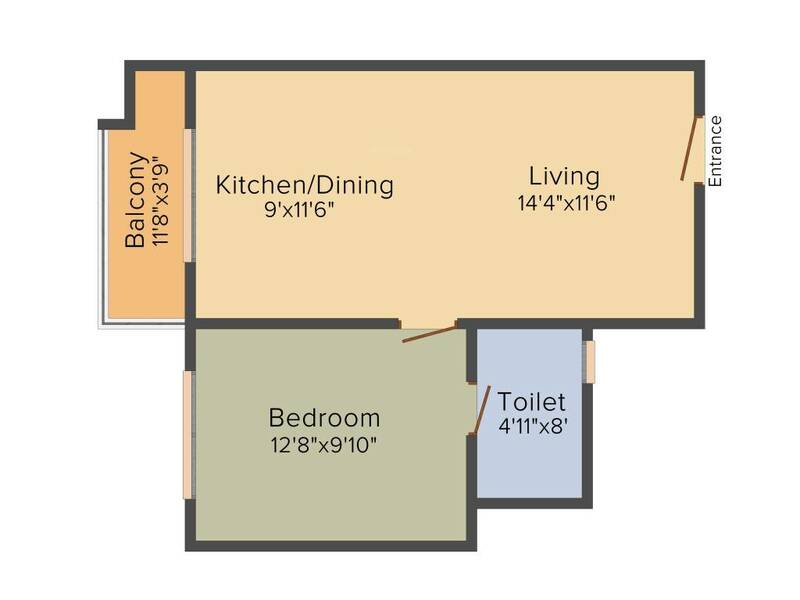 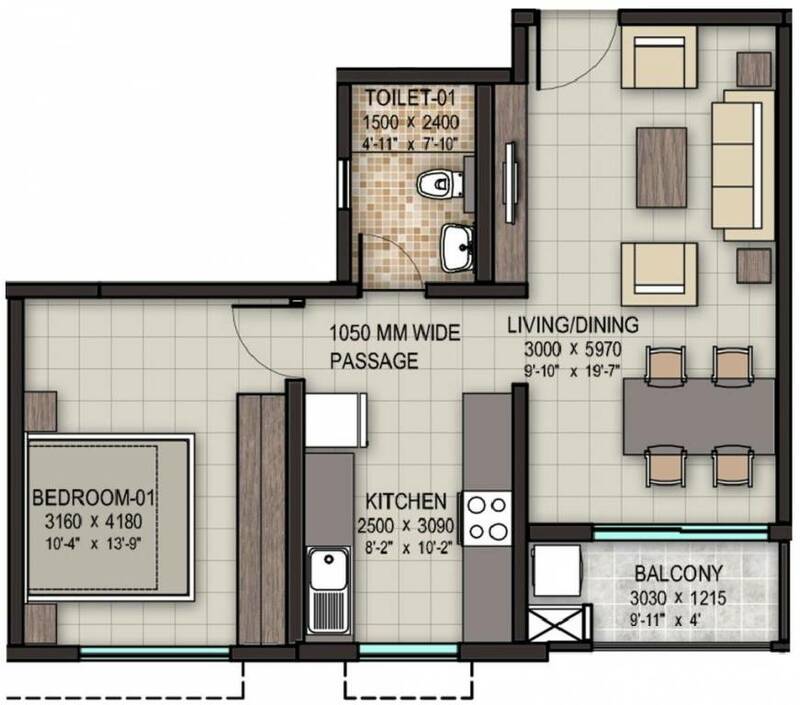 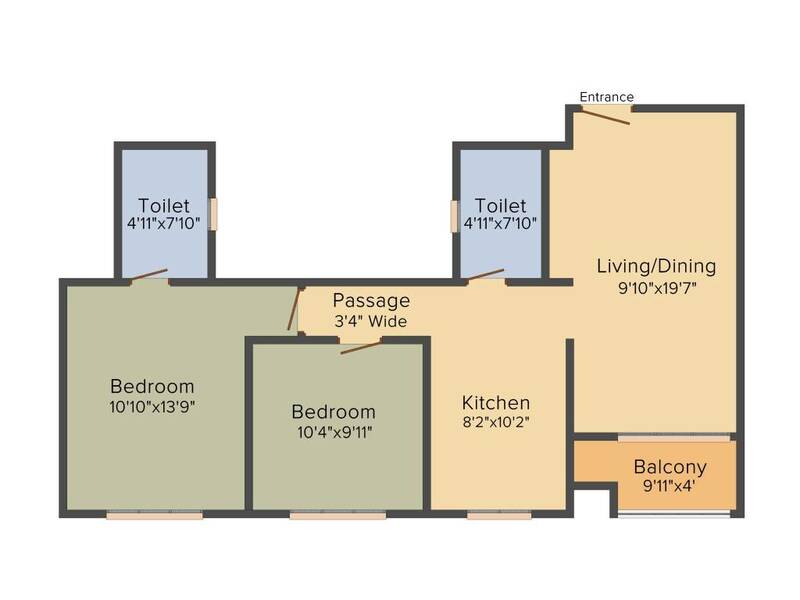 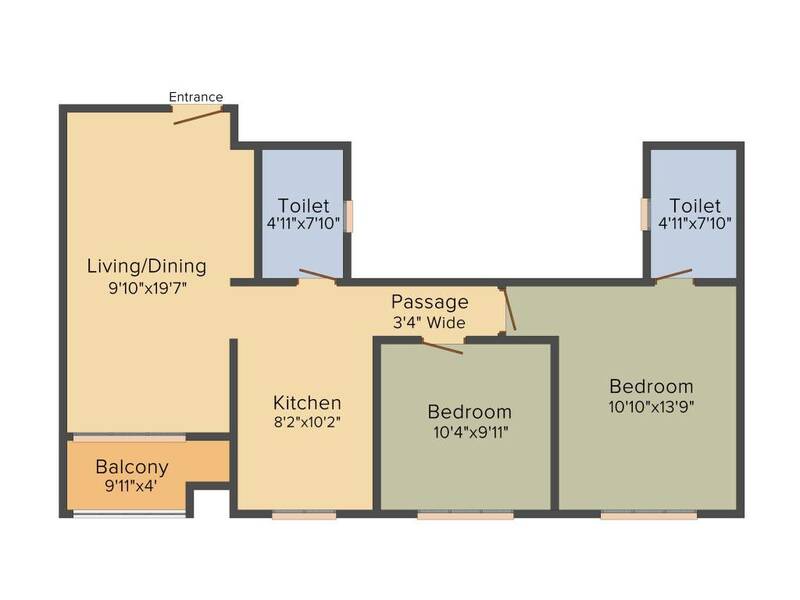 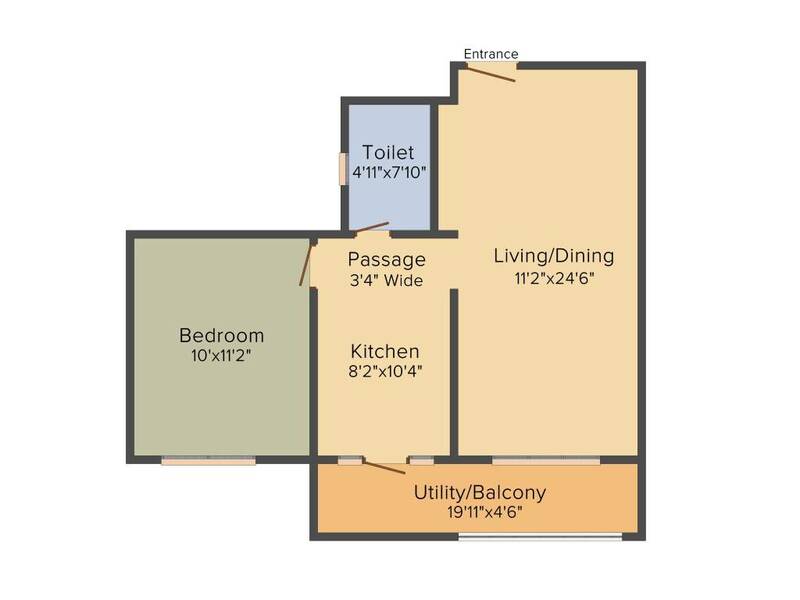 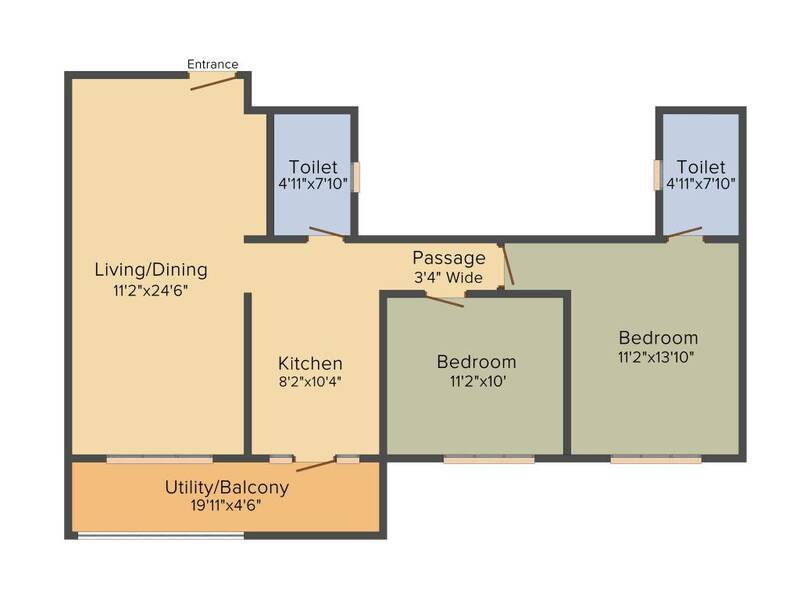 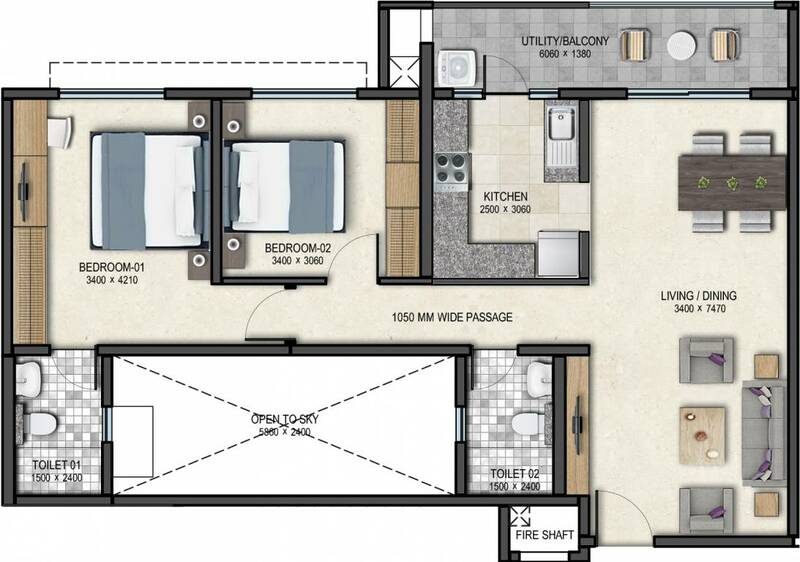 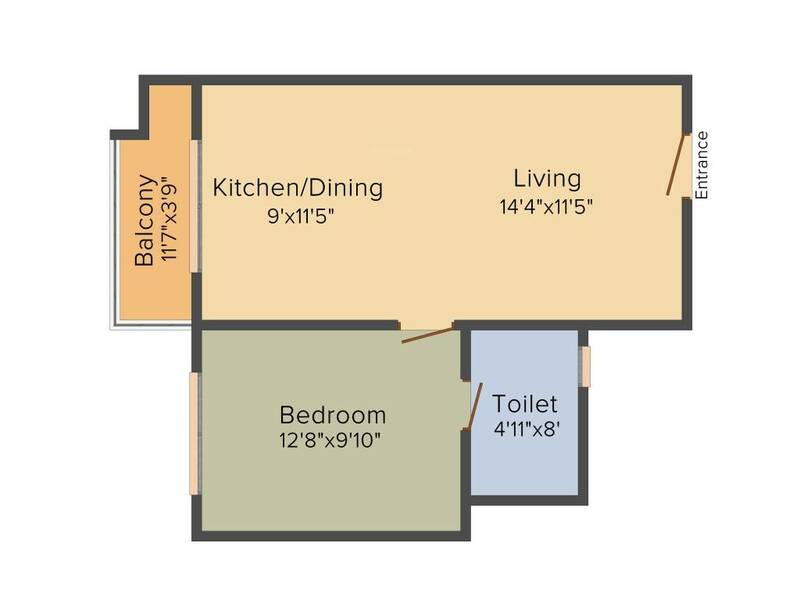 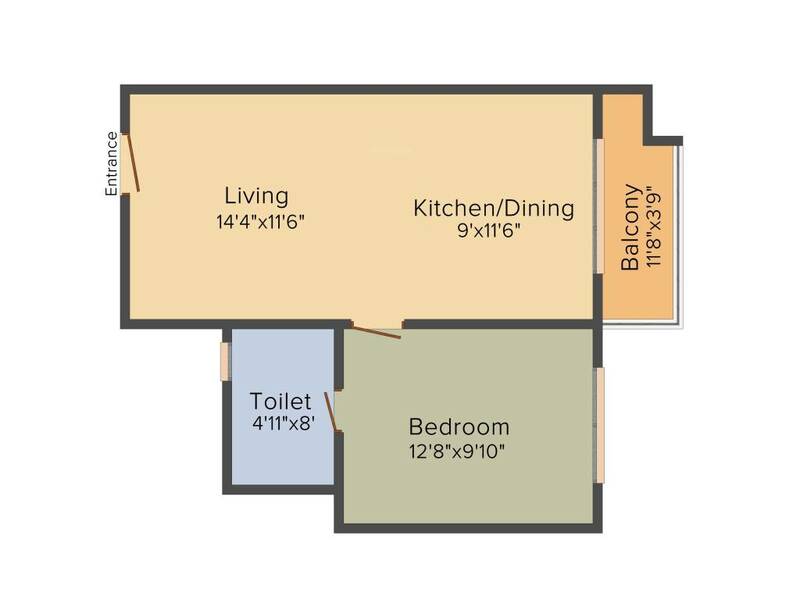 to 1210sqft with 80% open spaces. 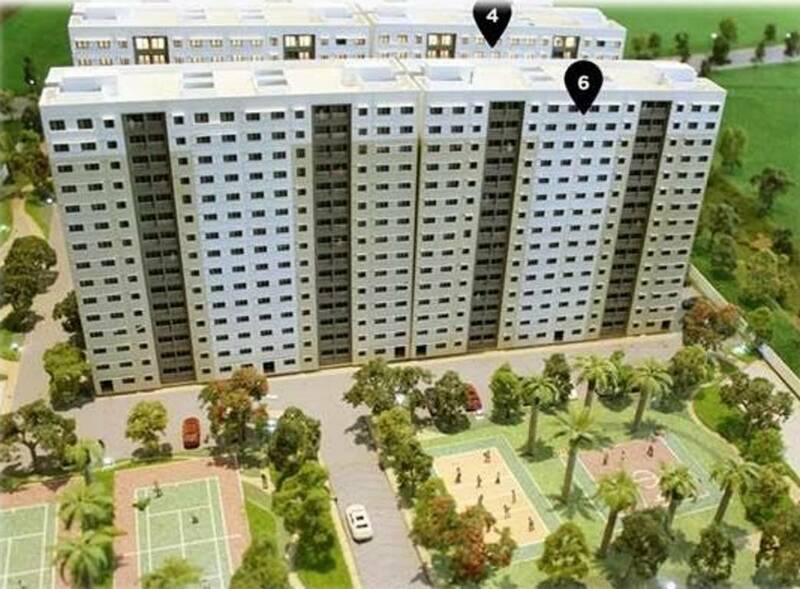 Dream Acres on the Panathur Road is an exquisite R.C.C structure (G +13) with pre-cast technology to achieve perfection in every corner. 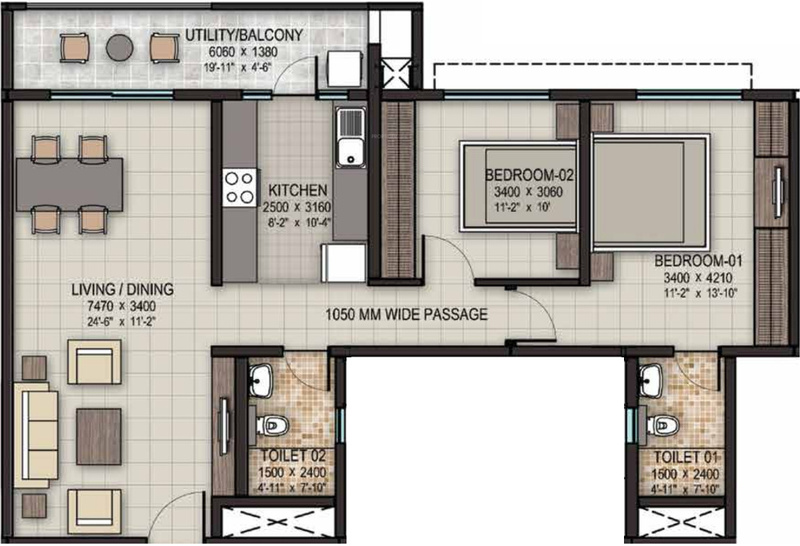 The apartments are beautifully designed and contain spacious rooms, luxury fittings and furnishings with vitrified/ceramic flooring and anti-skid tiles in utility areas. 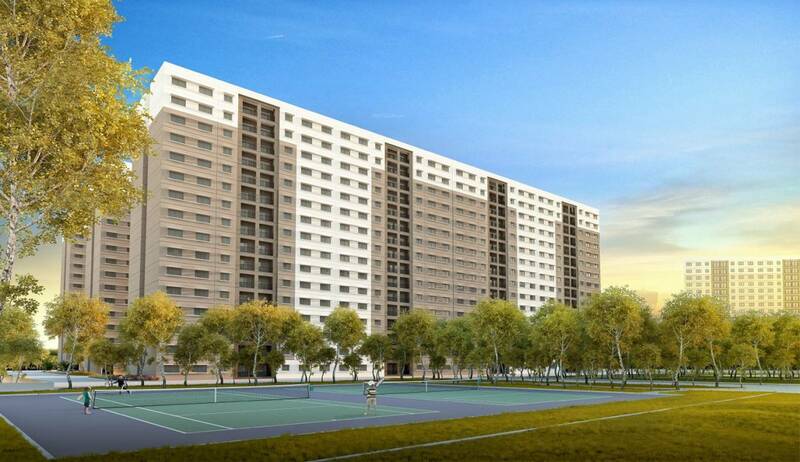 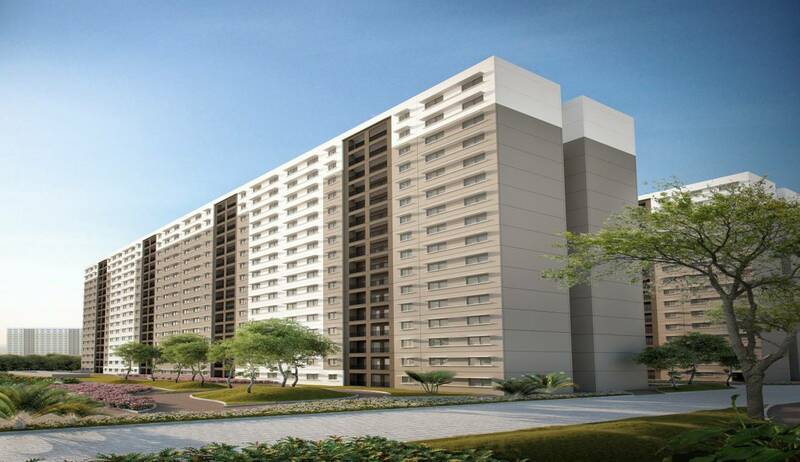 Sobha Dream Acres is a project on the Panathur Road off the Outer Ring Road. 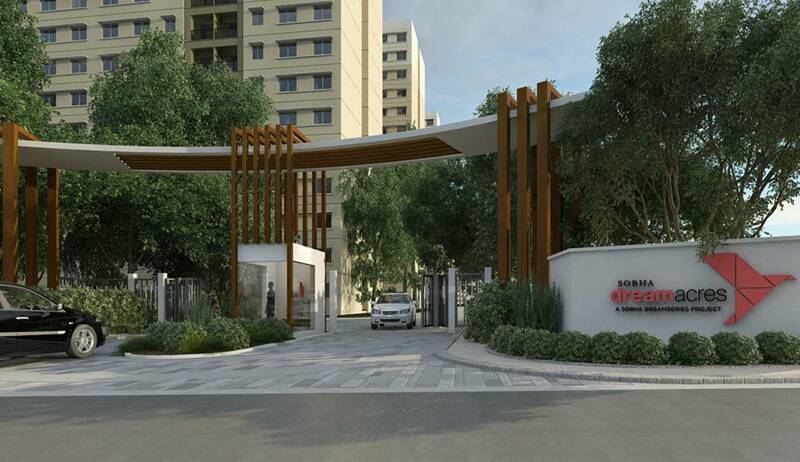 Sobha Dream Acres is very well connected to most of the major roads like ITPL Main Road, Outer Ring Road, Varthur Road and Sarjapur Road. 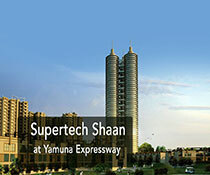 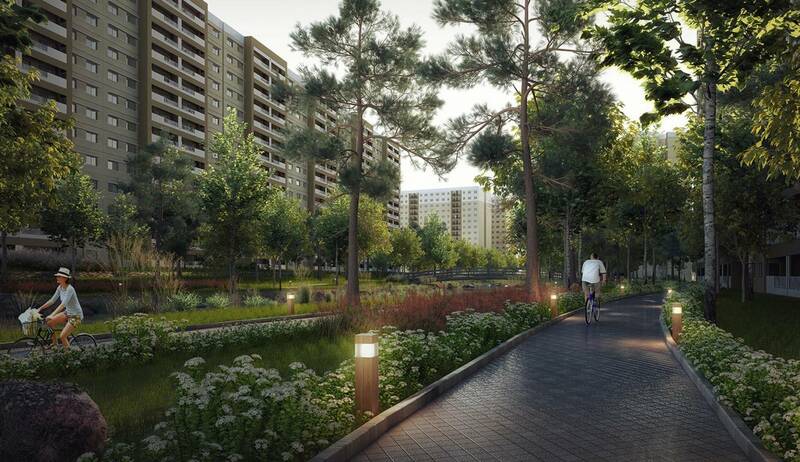 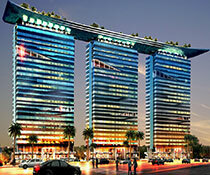 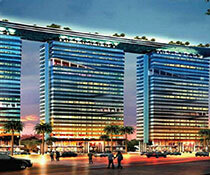 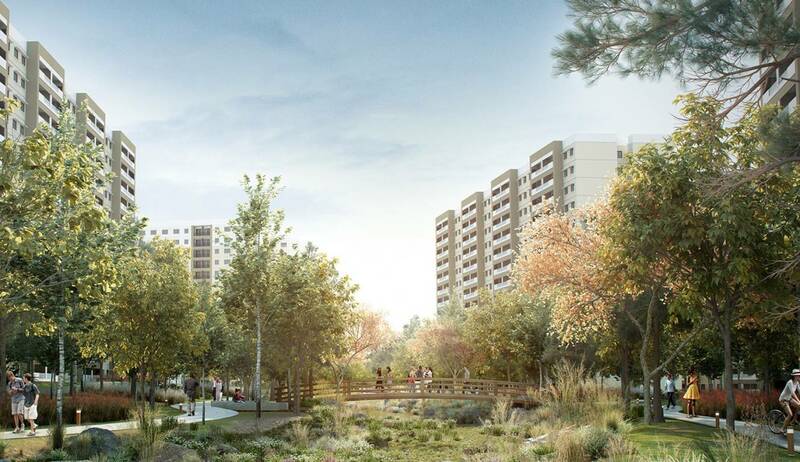 This project is also near all the civic amenities of daily life. 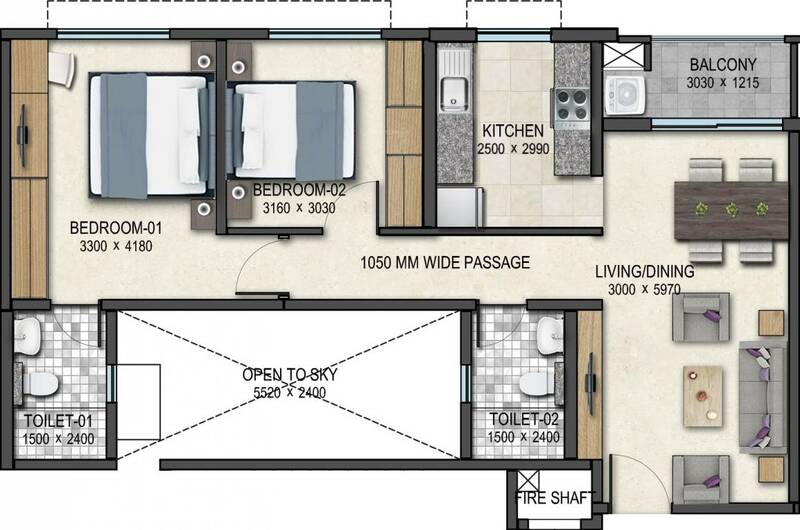 The possession date of Dream Acres is somewhere around June 2018. 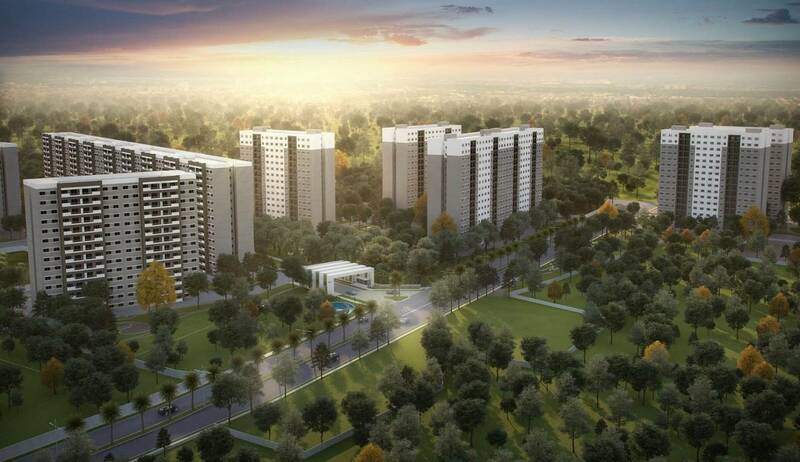 Full EMI scheme...sobha will not pay EMI.Clearance sale for few towers will be sold at lesser price at 4% on base price.